The Ordinary Life of an Extraordinary Girl: A big old book give-away! A big old book give-away! Calling all friends - Time for a big old book giveaway to raise money for the college fund! 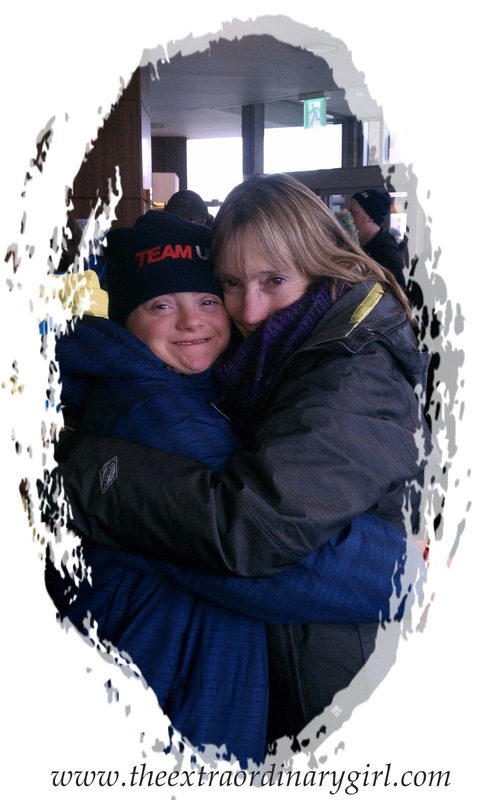 Share this post on your wall - and I will send you an Alex autographed copy of "From Grief to Celebration, How One Family Learned to Embrace the Gift of Down Syndrome" - I know you will love it! 1. 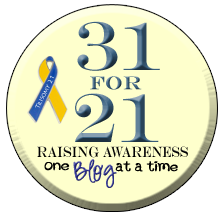 Please ask your friends to "like" our Facebook page - "The Ordinary Life of an Extraordinary Girl" and read about Alex's journey through adulthood and college! 2. Please ask your friends to check out our book: http://www.theextraordinarygirl.com/p/books-and-projects.html, the reviews have been awesome! 3. This ultra exciting give-away is for the first 10 participants! Just let me know you shared! I shared. Haven't read your book yet, but would love too. Thanks!!! - you can send me your address through our FB page! I liked the page a long time ago. 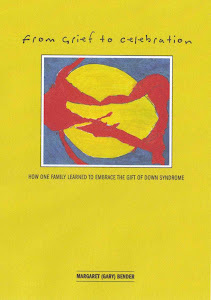 I've also read the book, but would like an extra copy to give to a friend who has a daughter near Alex's age with DS. You should know our address, but let me know if you don't have it. Thanks - hope she enjoys!